A beta for Bethesda and id Software’s Quake Champions is set to kick off a week from now although given its closed nature, not everyone will get in right away. Bethesda is now accepting beta sign-ups over on the official Quake Champions website; simply enter your e-mail address and country of residence and confirm that you’re at least 18 years or older to throw your name in the hat. Quake Champions is thought by many to be id Software’s attempt to make a modern esports title. Although based off the Quake namesake and gameplay that made Quake III Arena such a great game, Champions can perhaps be best viewed as Quake for the Overwatch era (again, with lots of esports elements mixed in). id Software on Thursday also unveiled another of the game’s characters, Anarki the Transhuman Punk from Quake III Arena. For the uninitiated, Anarki is more or less a modern-day version of Michelangelo from the Teenage Mutant Ninja Turtles (same voice, same personality and yes, he even has a skateboard-like hoverboard). Studio director Tim Willits said late last year that Quake Champions is designed to be a competitive game that anyone can play. It will have free-for-all modes and duels but their focus on team game modes allows everyone to participate and pull their weight. 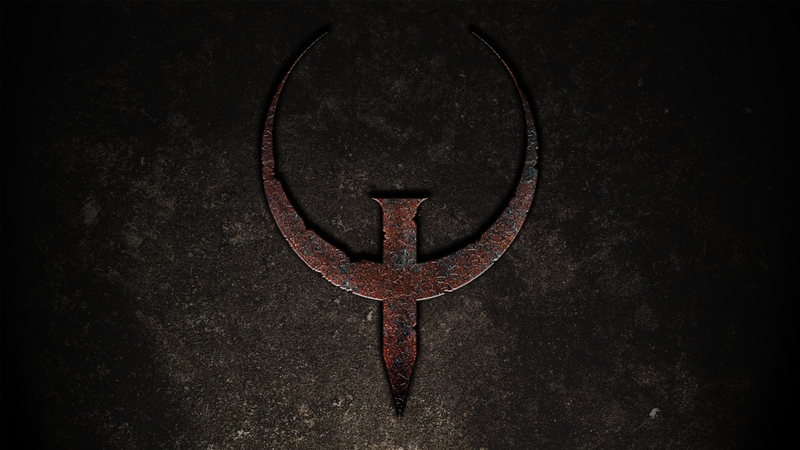 Quake was an incredibly influential ‘90s-era first-person shooter that often gets overshadowed by Doom. Branding, name recognition and past success alone aren’t enough to guarantee success in today’s gaming industry although based on everything we’ve seen of Quake Champions thus far, it appears as though id Software and Bethesda have another winner on their hands. The Quake Champions beta goes live April 6.